Stimulate children's natural curiosity to explore and learn! 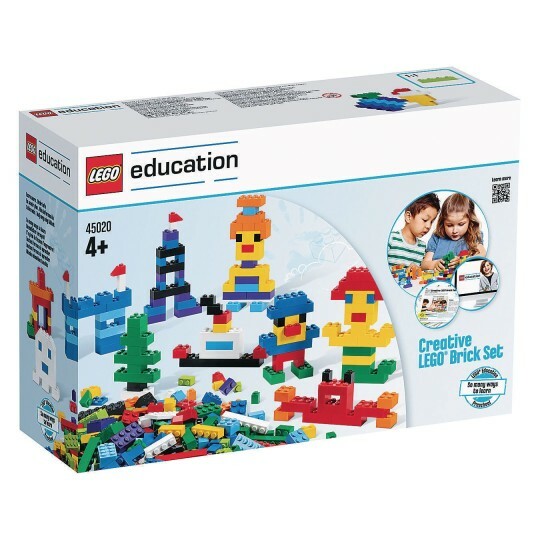 Stimulate children’s natural curiosity to explore and learn with this versatile brick set. With 1,000 bricks included, the set allows children to create all sorts of life-like or imaginary figures, objects and buildings. Children develop fine motor skills while constructing, and the 8 double-sided building cards will support and inspire their creativity. Where will their imaginations take them? 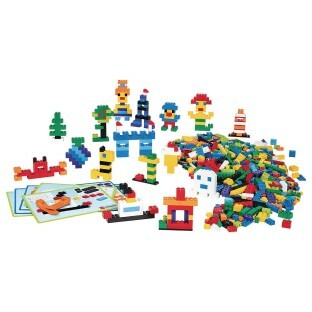 A handful of LEGO® bricks can turn into absolutely anything!